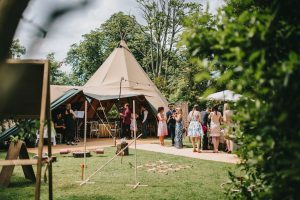 Celebrate your special day with a teepee wedding here at Healing Manor Hotel. 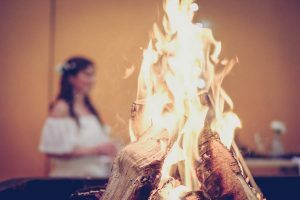 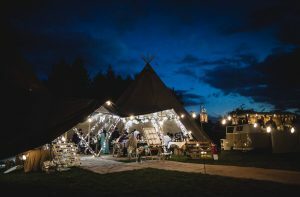 Seating from 80-150 guests, enjoy the fun backdrop of teepee hats provided by The Tipi tribe to celebrate your Lincolnshire Wedding. 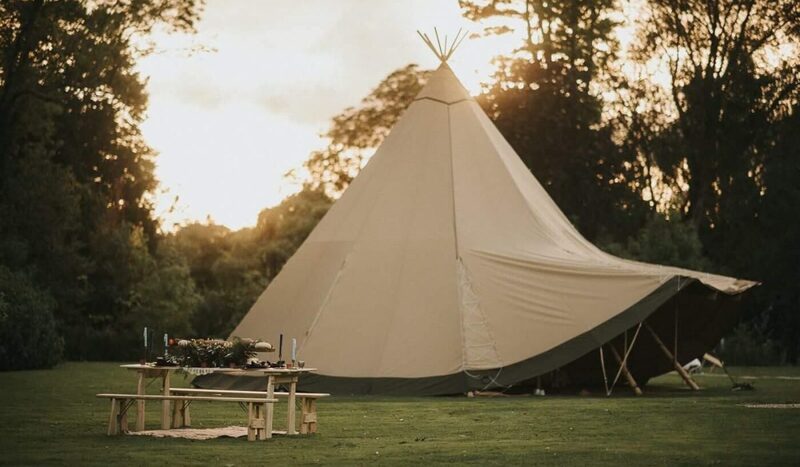 Third giant teepee hat £3000 seating up to an additional 50-70 guests, or providing the ultimate flexibility for a chill out area, bar and dance floor.